“Adorno”, was an exhibition in the Kunstverein Frankfurt which I visited in 2003. It was the first exhibition of Nicolaus Schafhausen and Vanessa Joan Mueller that I saw. I remember knowing Nicolaus before that from IKT (International Association of Curators of Contemporary Art) congresses. The last seven years he was directing the Kunsthalle Vienna, which he left the end of March. Nicolaus was twice member of a grant jury for the summeracademy, when he told me that he was interested in teaching at summeracademy. Of course I accepted this offer happily. 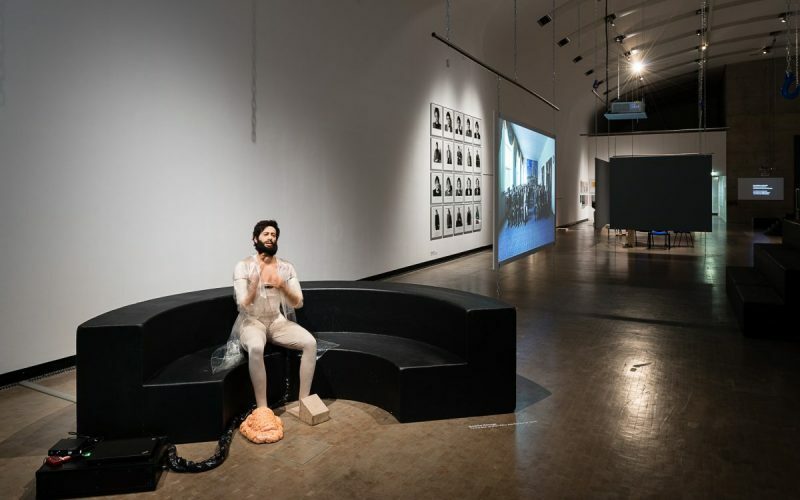 “Curating contemporary art against the backdrop of a local context” is the title of his course, dealing with issues which are closely connected with Nicolaus’ upcoming project for the Munich Documentation Centre for the History of National Socialism. I can imagine that the local context in Vienna, which has not always been easy to deal with for Nicolaus (and many others not only those who are not Viennese of origin) might also be a topic in the course. As well as new populist right wing parties and their influence on the societies and cultural politics here in Europe.